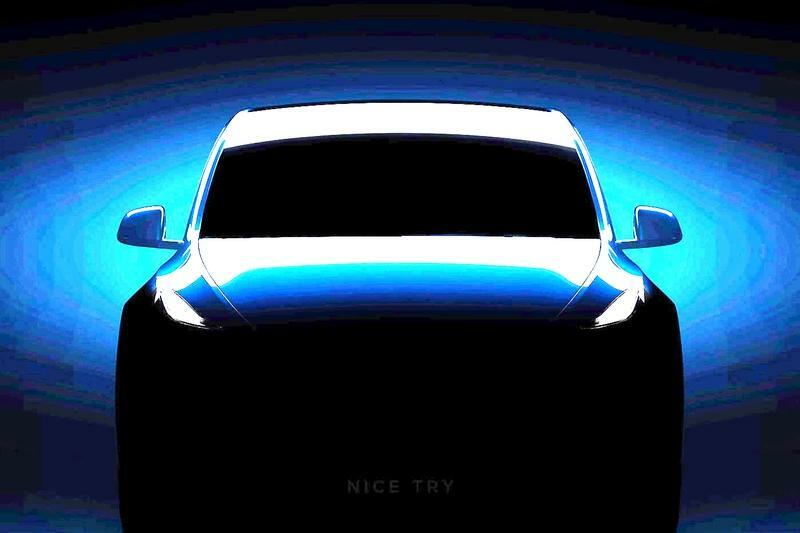 Did Anyone See Tesla’s Pickup Truck Being Teased At The Tesla Model Y Launch? Apparently it was the first official teaser that missed everyone’s sight! Elon Musk is crazy. Elon Musk has no chill. Elon Musk is a frickin’ genius! 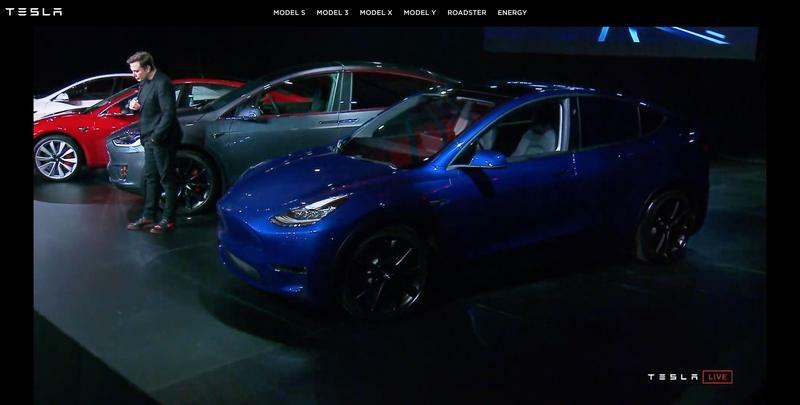 While the whole world was eagerly watching the Tesla Model Y’s unveil, no one realized that the Model Y actually had company. Musk finally had to pull the bird out of the cage on his own. 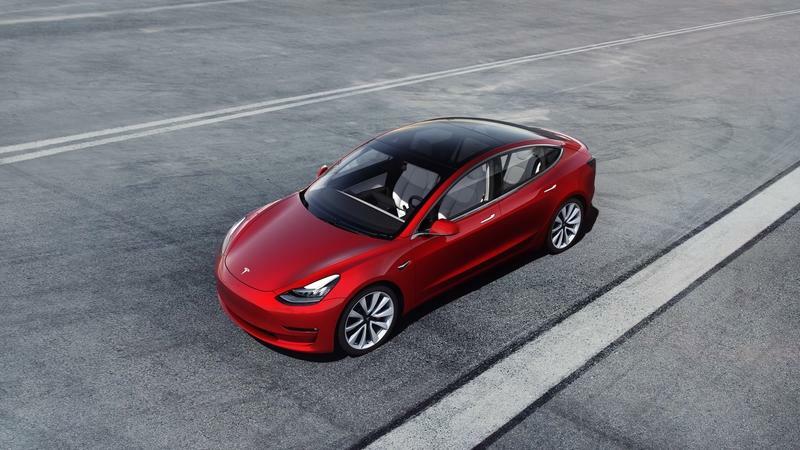 Elon Musk revealed that when the credits were rolling after the webcast was over, Tesla sneakily pushed in a teaser image of the long-awaited Tesla pickup truck. Did you grab a look of it? Neither did we, until now. 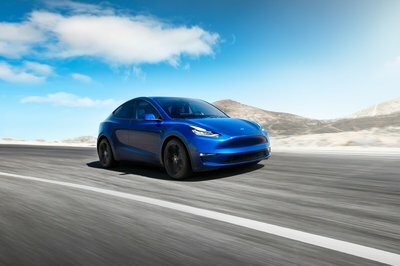 Post the Model Y’s unveil, people were asking what the ’other thing’ was that came along. Confused? Let me throw a little light on it. During any product launch, Tesla generally tends to have a secondary announcement.Remember the next-gen Roadster being launched at the Tesla Semi event? Something like the Fast and Furious franchise where they drop a big teaser for the next movie. Also, similar to what Steve Jobs used to do during his product presentations. Anyway, so, twitteratis started guessing what the other reveal was and most of them guessed it was the custom pair of Nike sneakers that Musk was wearing at the event. It had the Tesla logo embossed on it. Pretty cool, to be honest. However, Musk replied to the tweet saying the ’other thing’ went unnoticed. When the webcast for the Model Y ended, and people left to go for their test rides, Tesla flashed an image of the ’cyberpunk’ truck. This was about a minute in when Tesla played the credits from Blade Runner after the Model Y webcast ended. This truck, as Musk describes, will be "futuristic like cyberpunk, Blade Runner pickup truck,” and will be unlike anything on the market. 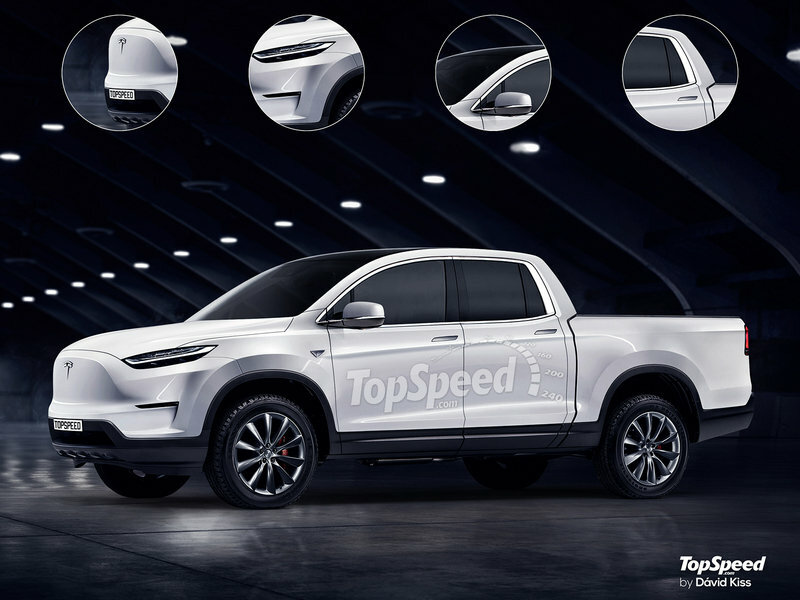 Musk didn’t reveal any other details about the pickup truck, but based on a previous sketch of the truck and Musk's comments that he has made in the past, the pickup truck will feature dual motors and a suspension that dynamically adjusts for load as standard. 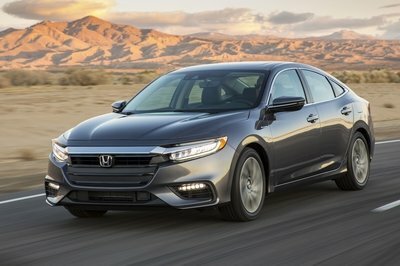 Its range could be good enough to travel 500 miles on a single charge. The new teaser image appears to be a wraparound tail light on the lift-gate of the truck bed. From what we can see in the teaser, the truck will be boxy and will bear a rather retro, contemporary look. 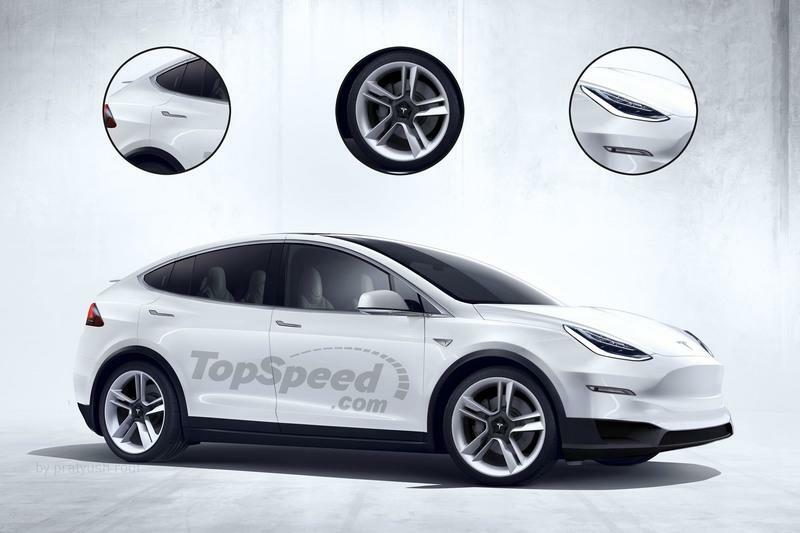 Musk added that, “(As for the) Tesla pickup truck, we might be ready to unveil that this summer. It will be quite unique”. 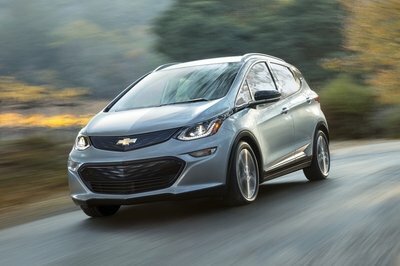 It’s the right time for Tesla to tap into the truck segment, given that its facing quite a lot of heat from competitors in the other segments. 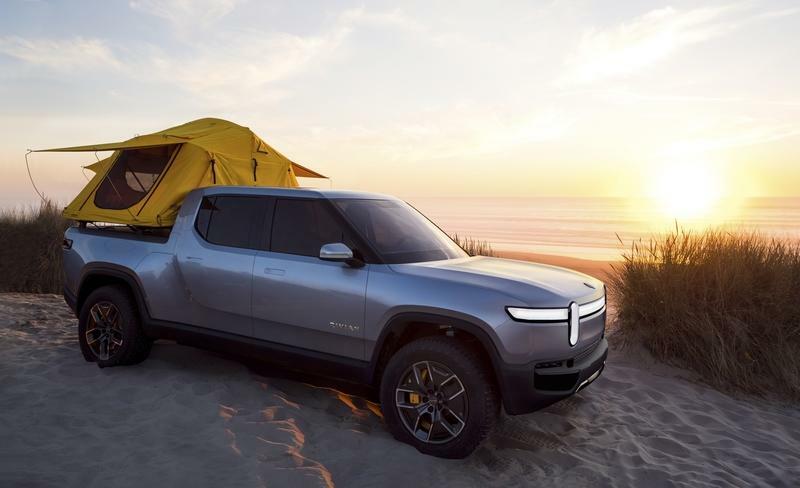 It will also be interesting to see how it competes against the amazing Rivian R1T pickup truck. 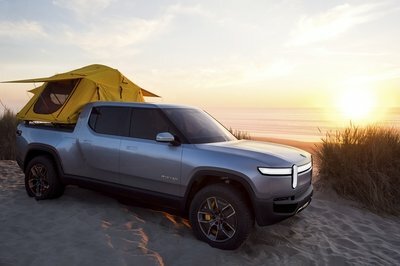 A pickup truck has been on Musk’s mind since 2012, and in 2017, he revealed that the company already had the core design and engineering elements for the truck, and that it would be built after the Model Y. I’m actually quite hyped up for this truck and want to see it take on the unofficial market-leader, Rivian. 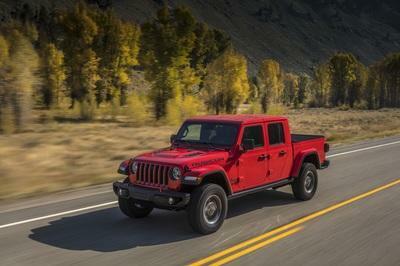 What are your expectations from the new pickup truck from the California-based startup? Share them with us in the comments section below. 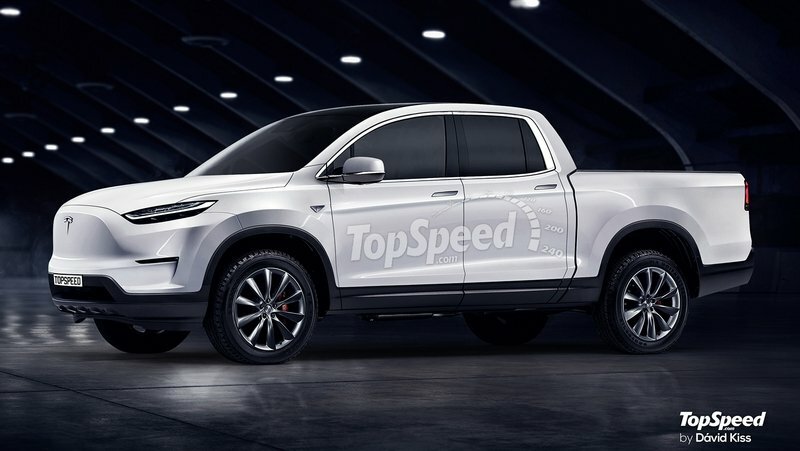 Read our full speculative review on the 2020 Tesla Pickup. Read our full review on the 2020 Tesla Model Y. Read our full review on the 2017 Tesla Model X. Read our full review on the 2018 Tesla Model S.